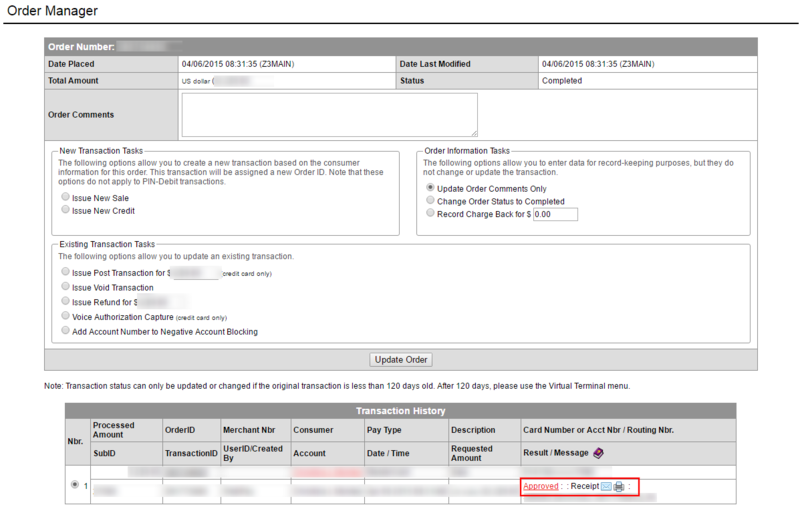 I had almost forgotten about my experience with Worldpay’s Merchant Portal from just over a year ago, but my recent post regarding another payment processor helped to refresh my memory. Obviously, the site looks antiquated and probably has not been updated much since originally developed — more on that in a bit. Almost unsurprisingly, this request was vulnerable such that any authenticated user of the system could view the credit card transactions of any other merchant’s business, i.e. a simple IDOR. While the full credit card number is not displayed in this interface, the last four digits and the expiration date are — valuable information for an experienced attacker. The issues didn’t end there. 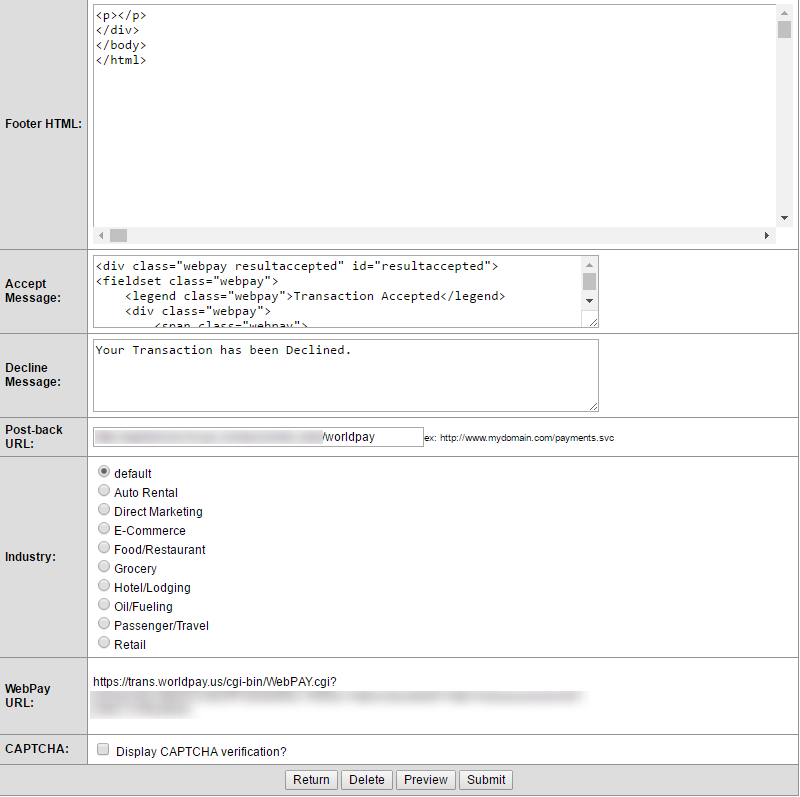 The Online Merchant Center also provides an interface by which the merchant can configure a WebPay form, essentially a preconfigured form used on merchant sites to accept credit cards (posting directly to Worldpay’s servers). 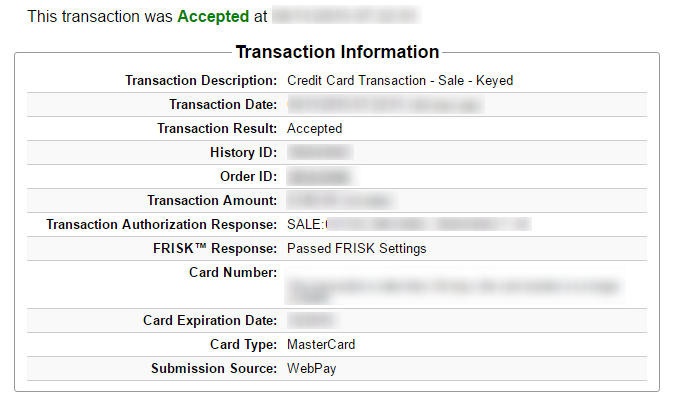 This request exposed a similar IDOR vulnerability (caused by manipulating the webpaykeyid in the payload), though the implications of it were arguably much more serious: an attacker could feasibly change the “Post-back” URL to one he controlled, meaning he would have received verbose details of payment transactions nearly immediately after they occurred. These are indeed quite serious issues for a global credit card payment processor, whose obligation to offer a secure platform for customers could not be more essential. How valuable might their Security Enhancement Offerings be? Lastly, how is it possible in 2016 that such a company could still be running their merchant portal on IIS 6.0, which is not only over ten years old, but has been considered End of Life since July 2015? It is almost inconceivable that a company who is intimately familiar with PCI Compliance, and who inherently requires such compliance of most of their customers in order to use their products and services, is in such drastic violation of their own compliance requirements. 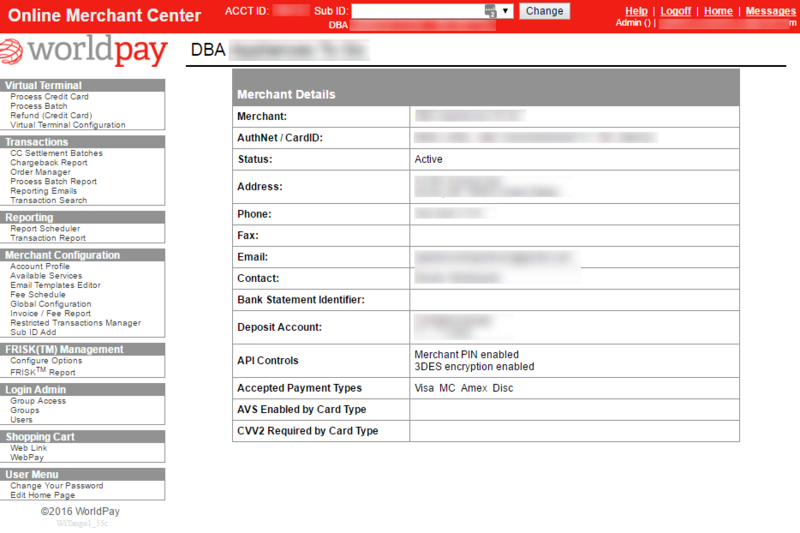 Further, reporting these issues to Worldpay was quite difficult since they also lack an official process. Though they ended up fixing the issues fairly quickly, getting in touch with the right contact took multiple attempts (initially through technical support), ultimately requiring me to email their entire executive team in order to speak with someone in information security. The larger question remains: how are these vulnerabilities being introduced (and not identified/patched) into a company’s software, whose entire business is working with some of the most sensitive user data in existence? Unfortunately, this is yet another example of the general failure of compliance, security seals, and auditing policies, resulting in critical software vulnerabilities that routine penetration testing should have identified.